The official iOS app of the Beats Music service has just been updated with the move to version 2.2. First up, the update ushers in a new Tune Your Taste feature. Music lovers can switch up their Just For You recommendations by changing their favorite genres and artists. That can be done in the Settings menu. 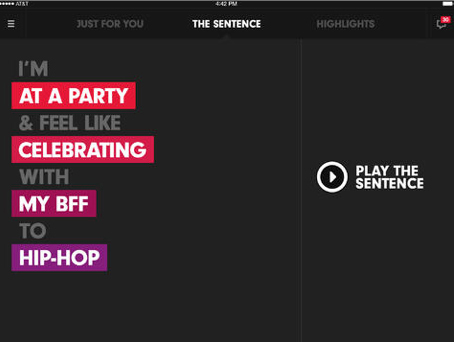 Users can also view their most recently played songs from The Sentence. Finally, along with a number of improvements to the music playback feature, Beats has unveiled verified profiles, much like Twitter. Any profile with a red check mark shows that Beats has certified the account as legitimate. 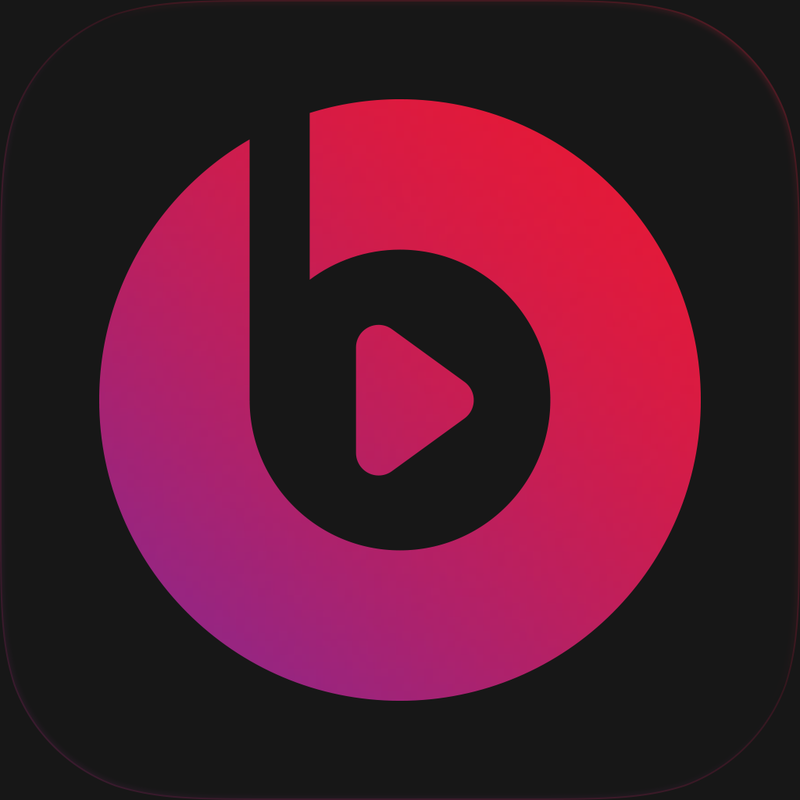 A universal app designed for the iPhone/iPod touch and iPad/iPad mini, Beats Music can be downloaded now on the App Store for free. A subscription, which costs $9.99 per month, can be purchased in the app. The last major update to the app arrived moments after Apple officially announced plans to purchase Beats Electronics for $3 billion back in May. Version 2.1 extended the free trial period to 14 days while dropping the yearly subscription fee to $99.99. 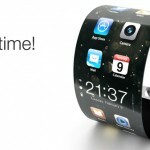 For other app news and reviews today, see: Walkr lets you build your own galaxy one step at a time, Substantial security flaw found in Instagram's iPhone app, and Apple close to acquiring 'Pandora for talk radio app' Swell for $30 million.